Open House Saturday April 13 from 2:30-4:30 pm. 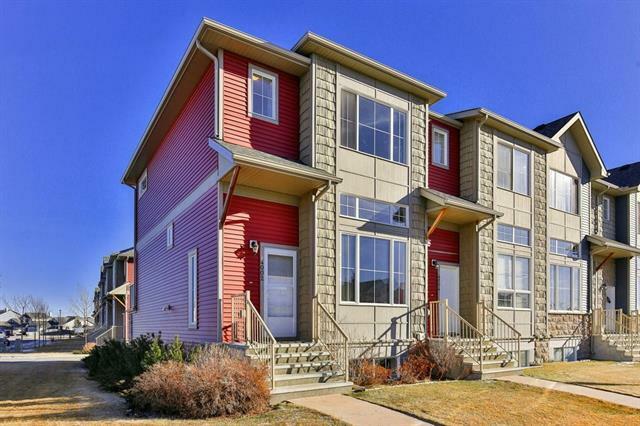 Gorgeous End Unit, 3 bedroom, 2.5 baths,4 level split ,Double Attached Garage,West Facing corner unit with extra windows that only a end unit has, plenty of Large windows to ensure natural light through this open plan. 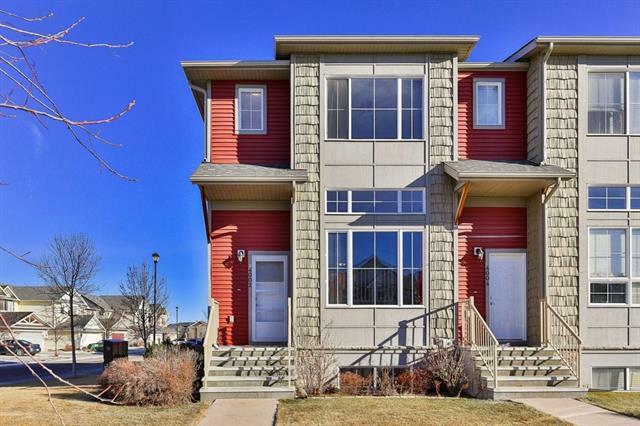 Fantastic location on a quite street.Green space park with PLAY structure and walking paths close by outdoor skating rink just steps away..Main level entrance greets you with towering ceilings and a spacious living room.Bright kitchen features ,Maple cabinets,Stainless Steel Appliances, Granite counter tops,large dining area with sliding glass doors to the patio. 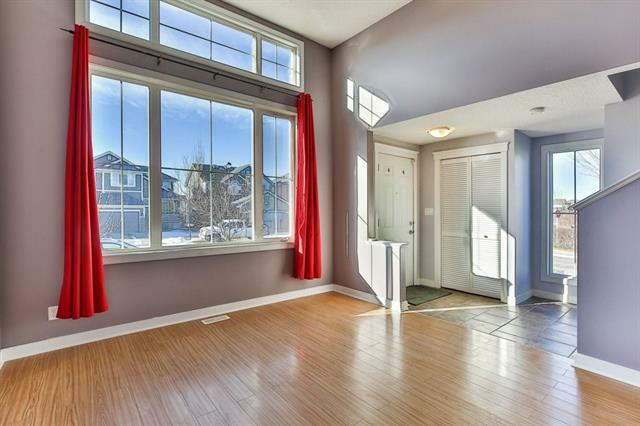 Spacious living area with huge windows UPPER FLOOR LAUNDRY, Master suite with walk-in closet and en-suite bath.Lower level can be used as a family room or a 4th bedroom. Plenty of storage space through out. 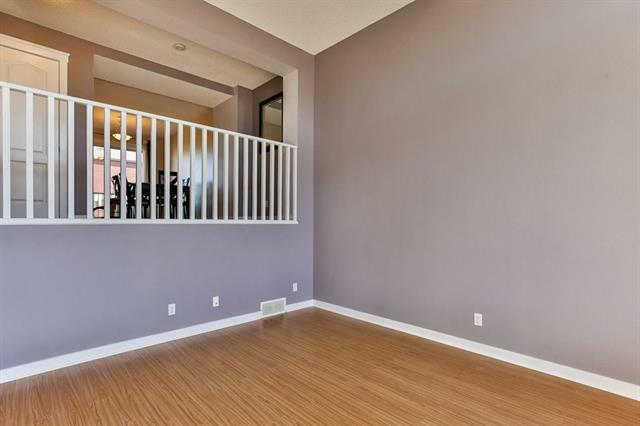 The End unit gives you the privacy.Freshly painted.Bare Land Condo.